If you have been selling on Amazon for any amount of time or are looking into whether or not you want to sell on Amazon, I’m sure you have heard that wholesale sourcing can be a profitable way to build up an Amazon FBA inventory. On the flip side of the profitability of wholesale sourcing, though, some folks can be intimidated by the concept and hesitate to jump into this type of sourcing. In the rest of this blog post, I want to talk you through what I see as the top 5 myths about wholesale sourcing for Amazon FBA sellers. The thing about myths is that once you know the truth, you can see a path forward that isn’t clouded by uncertainty or fear. One of my goals for the Full-Time FBA blog is to always share the truth about selling on Amazon in such a way that you can set your business up for long-term success. 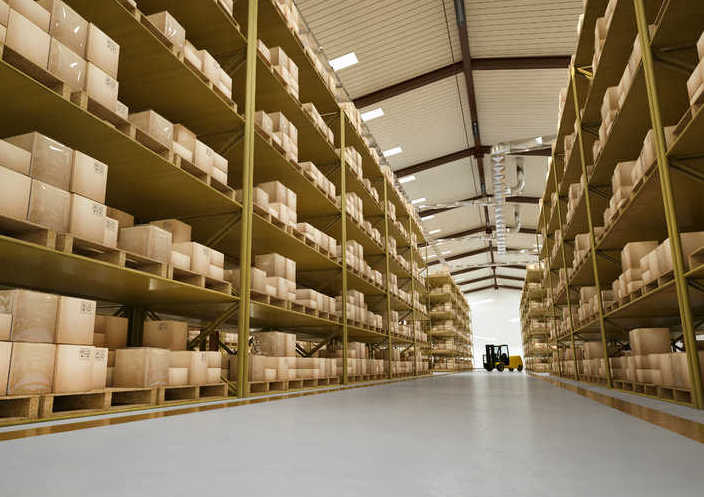 Myth #1: I need a warehouse before I can do wholesale sourcing. I can tell you from personal experience that it just is not true that you need a warehouse to buy from wholesale sources or to store your wholesale purchases. Many folks think you need a warehouse with a lift gate and a pallet jack if you are going to be making wholesale purchases, but while those items can sure come in handy if you’re at that stage of your Amazon journey, they certainly aren’t necessary. I’ve worked with many wholesale companies over the past several years, and all but the tiniest fraction of them allowed me to make purchases without the use of my own warehouse. When I first started making wholesale purchases, I was working solely out of my house, and I received shipments at my house without problems. I simply made sure the freight company knew they would need to make the delivery at a home without my own lift gate and pallet jack available, and the companies were able to make the necessary arrangements to make the deliveries. If you use a prep center to receive your wholesale deliveries, they should be able to make the necessary arrangements at their facilities. 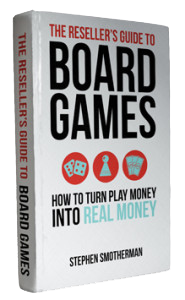 Myth #2: I need a lot of capital (money) to get into wholesale sourcing. The truth is that most wholesale companies are going to require a minimum opening order and minimum reorders. Based off of that fact, many people assume that the minimums must be relatively high – in the thousands or tens of thousands. But those figures are assumptions, not necessarily the truth. 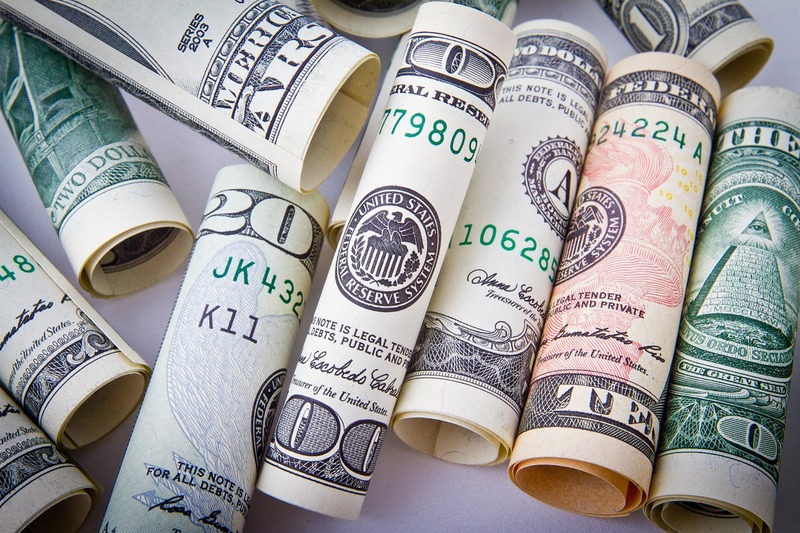 Some wholesale companies might require huge investments in order to make purchases, but there are plenty of places where you can make opening orders of just a few hundred dollars. 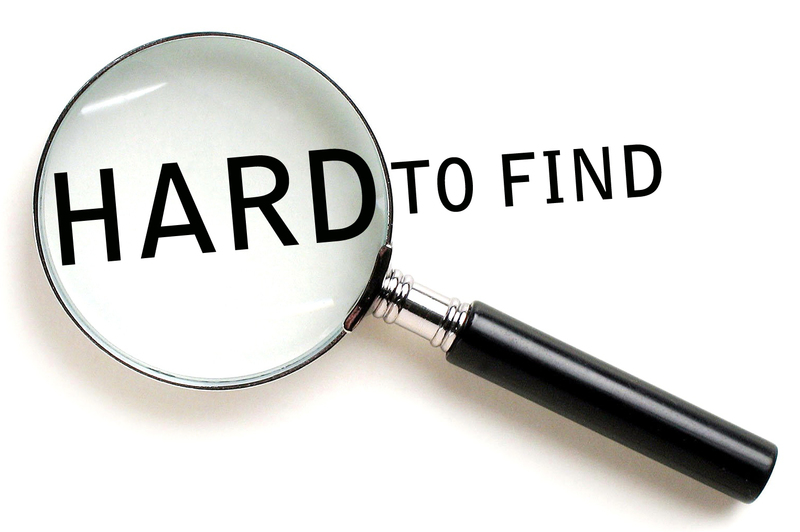 It may take a bit of leg work to do the research and find them, but it’s more than possible! As a side note, I encourage you to find these companies and make smaller purchases as you are getting started in wholesale, so that you can avoid some of the mistakes I made when I first got started and not go too deep on an untested item. 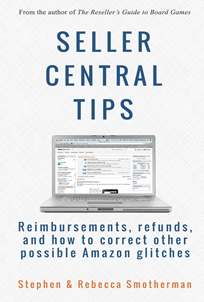 Myth #3: Wholesale companies won’t sell to me because I’m an Amazon reseller. Again, this myth has gained traction in the reselling world because there’s a hint of truth to the foundation. Yes, some wholesale companies aren’t interested in opening accounts with Amazon resellers – or they aren’t allowing any new Amazon sellers to open accounts because they think they already have enough sellers on Amazon. 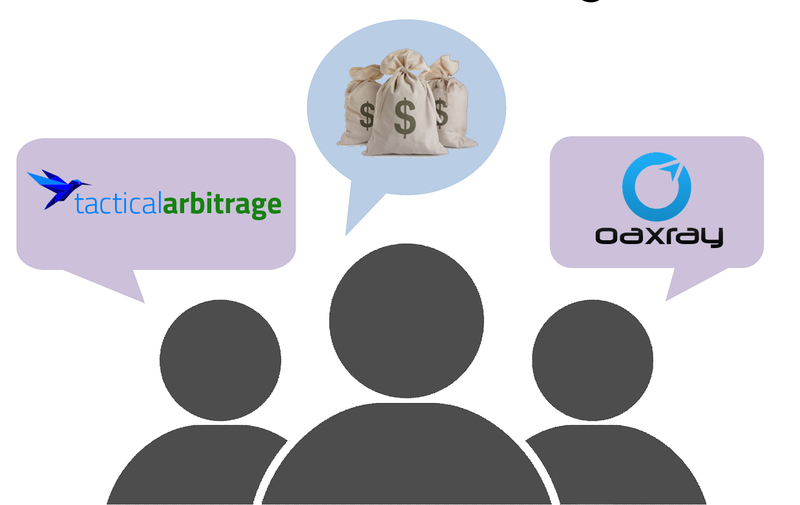 But that doesn’t mean that no wholesale companies will sell to you! Searching for wholesale companies who will work with Amazon sellers can be time consuming and frustrating at times, but the payoff can be huge. Once you find a company who has products you can turn into Amazon profits and order from again and again, you will be so glad you did the upfront hard work of searching for them. 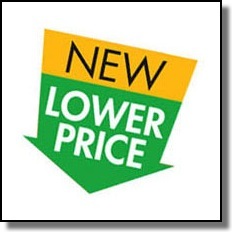 Myth #4: Wholesalers always sell at the lowest prices. Traditionally, wholesale companies like to sell their products at keystone prices – 50% off the listed retail price. Purchasing at keystone prices gives you plenty of room to make some profits on their merchandise. Discounts from making larger purchases – you may need to ask for this type of discount, so don’t be afraid to negotiate. Sales around certain holidays or events – be sure you’re on the email list for your wholesale companies, so you can get coupon codes. Clearance prices if they are selling out of an item – if you’ve already tested this item on Amazon, don’t be afraid to buy them out at clearance prices. Myth #5: It’s hard (impossible?) to find profitable wholesale items. When you open an account with a wholesale company, you get a PDF or a spreadsheet with a list of their items and prices. Now comes the fun part of trying to sort through those lists and find the profits! Some folks think it’s next to impossible to find anything worth selling on Amazon, like finding a needle in a haystack. I want to approach this myth from two different angles. First, many people are just flat out tackling this problem in the wrong order. They get a wholesale account from a random company and then start looking through the catalog for items to sell. Instead, I recommend you go to Amazon first, find items with good sales ranks, and then reach out to the wholesale company about opening an account so you can sell their products. 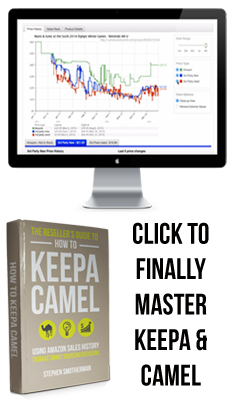 If you go in this order, you already know the Amazon price and sales rank history, so you know whether or not it has the potential to make you any profits. So there you have it, the top 5 myths are totally busted! 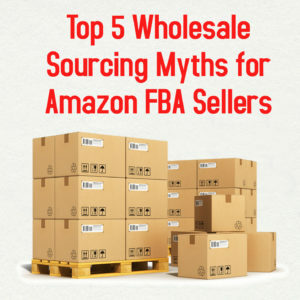 Now that you know these myths are not true, what’s stopping you from trying out wholesale sourcing for your Amazon FBA business? If you have any questions for me or other myths you want busted, let me hear from you in the comments below. Thank you. You write very well, the info is clear and well put. I do gain more from your webinars, though. If you have the time, I would love to see you work off amazon, find a wholesale company, write the email requesting a catalog and then use Tactical Arbitrage software to find a profitable one.